ends September 9 at 11:59pm. From every sale, $1 will be donated to the PayPal.com Harvey Fund. A personalized Summary Code, which is based on the results of the assessment. A description of each of the six RIASEC types. 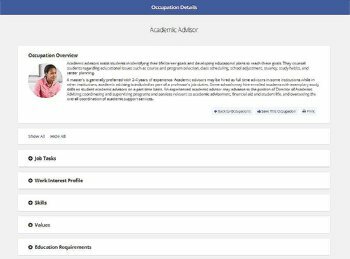 A personalized list of occupations and fields of study associated with the user’s Summary Code, which can be further customized. 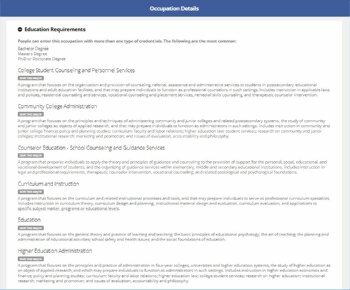 An additional personalized list of occupations based on the user’s daydream occupations. An overview of salary data associated with favorite occupations. A list of additional careers organized by career cluster, which can be used for an even deeper self-directed search. 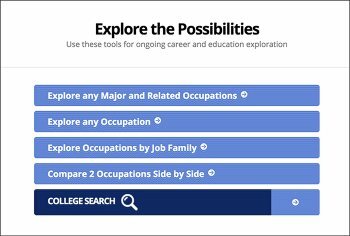 Links to resources to assist users with educational and career planning. With each purchase, the user receives by e-mail an identification number and password to generate a confidential, eight-to-twelve page interpretive report including information about occupations matched to Holland Codes. Strong Interest Inventory® (SII) Reports. In Your Personal Style, the Interpretive Report uses the Personal Style Scale Preferences to provide suggestions about your Work Style, Learning Environment, Leadership Style, Risk Taking, and Team Orientation. The Interpretive Report also lists Action Steps and Helpful Resources. The Hollandcodes.com Master Course is a training program for professionals who want to know master Holland Codes resources. 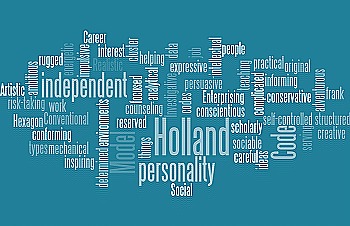 Use the course to help your clients and students pinpoint interests and Holland personality styles. Have resources to find training programs that are a match to the careers that they are interested. 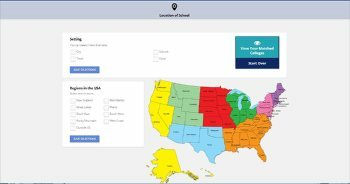 This course is the result of 20 years of experience researching Holland Codes assessments, tests, activities, and resources. Step 1: Read the files in the Introduction module. Step 2: Read the activities. 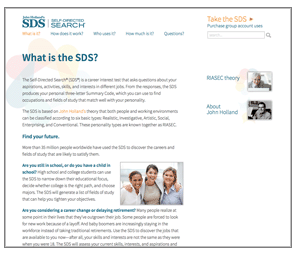 Activities come with fact sheets and other resources. 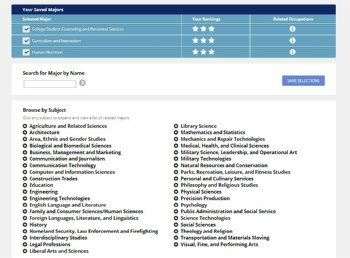 Understand Career Interest Groups – What do the scores mean? Step 3: Access to large variety or printable sheets. 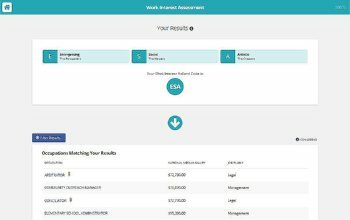 Step 4: Match Interests to Career activity. 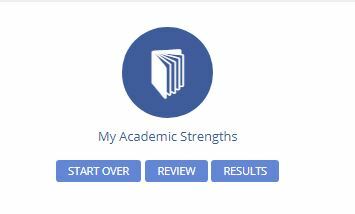 Step 5: Utilize Research a Career Tool. Step 6: Build list of potential careers. 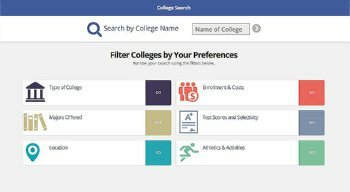 Step 7: Perform Search for College Tool. Step 8: Make a list of potential college majors. Step 9: Complete other Career Planning activities. you will receive a Free Membership to the Career and Social Media Resource Center! This course is a result of 20 years of research with Holland Codes products. Unlimited access to course resources! You have permission to reuse the materials for your clients and students! Note: Completion of Non-Disclosure Agreement required before the receiving access to Master Course! 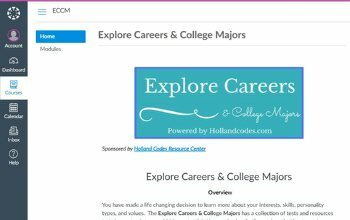 Put "Hollandcodes.com Master Course" in the subject line. When we receive your payment and Non-Disclosure Agreement, you will receive a link to access the Hollandcodes.com Master Course.